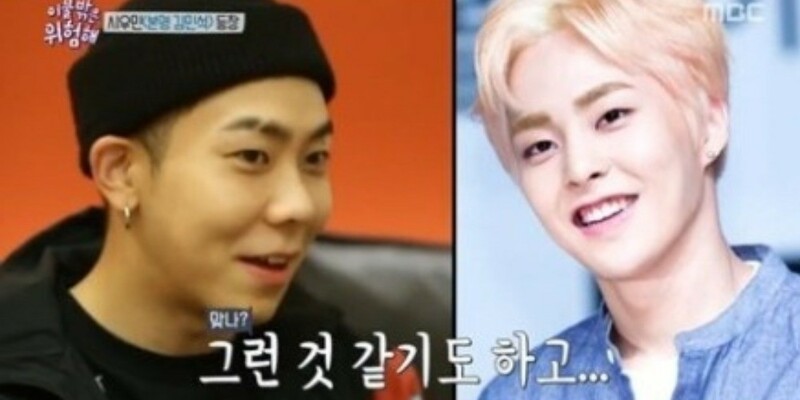 LOCO reacted to meeting EXO's Xiumin for the first time. After meeting Xiumin, LOCO said, "EXO's on TV often. I thought he wasn't able to come because he's too busy. It was so cool to actually meet him." He continued, "I was actually often told that I kind of look like Xiumin. So I checked him out closely and he's way more�handsome than me."